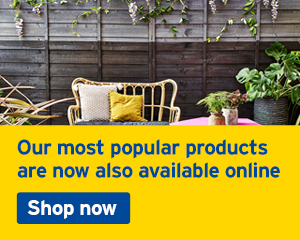 Find a sink basin to suit any room – whether it's the master bathroom, en suite or cloakroom. 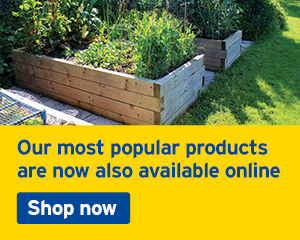 A number of tap and waste options let you choose your ideal functionality. 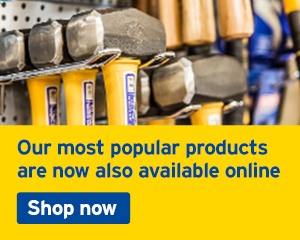 Our range of styles, sizes, frames and fittings means you'll never have to settle for something that doesn't match. A feature basin makes the perfect focal point for your bathroom -creating the look of a designer bathroom doesn't need to cost the earth with carefully selected pieces. 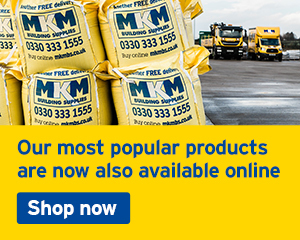 MKM branches have access to a vast range of suppliers so you can be assured we'll be able to find you the right basin even if you can't find it online. Your choice of basin can make a real difference. 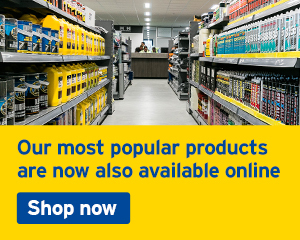 Use the links below to browse some of the options available, and always ask your local branch if you’re looking for something specific. A semi-recessed basin makes a lovely feature in a bathroom and will often sit side by side as a twin basin set up. Where space allows, twin matching basins are a modern luxury as families get ready side by side. Your bathroom cabinet will often be combined with your mirror and keep all of your toiletries out of sight. The latest technology in mirrors even include bluetooth connection to your music system - ask for more details! Stand alone or built in bathroom furniture will help create the look you want in your bathroom. Wall hung units create a sleek modern or contemporary look whilst floor standing may look more traditional. What is the difference between wall and floor tiles? Choosing the right basin can be a challenge – particularly if many are needed in a number of rooms around the house as part of a large-scale renovation. 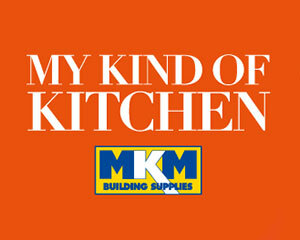 Master bathrooms, cloakrooms and en suites come in all shapes and sizes and, at MKM, we have options to suit them all in a range of styles and finishes, and at any budget. Standalone basins make for the most traditional style, but come in a wide range of styles, colours and fittings so you can be sure that the basin you choose will perfectly match the rest of the room. Pedestals can be used to hide pipework or add storage in a range of stylish looks, colours and finishes. Corner basins can be ideal space-savers for cloakrooms and smaller bathrooms, providing extra flexibility without having to sacrifice style. Or, for a unique and modern look that makes the most of storage space, choose a semi-recessed basin that rests on a counter. Many of our basins are available as part of a full suite, to create a harmonious look for your bathroom. Be sure to combine with mirrors or cabinets that complement the basin's theme, adding storage space and adding a spacious feel to a room. A range of options for taps and wastes are also available, including minimalist monobloc faucets and simple yet practical pop-up plugs along with traditional separate hot and cold units and plug and chains, to ensure that you can find the right mix between function and style. 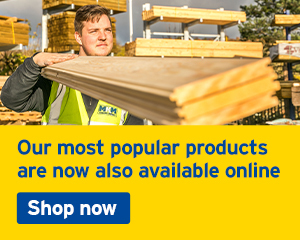 At MKM, we take pride in our wide range of products, and our goal is to ensure that your renovations run as smoothly as possible – on time, and to budget – so you can always contact us by phone or online, or pop into your nearest branch for some advice from the experts.